We're back on the Lexan® / Polycarbonate paint market - now with a series of 150 ml spray cans in the popular colors of today. 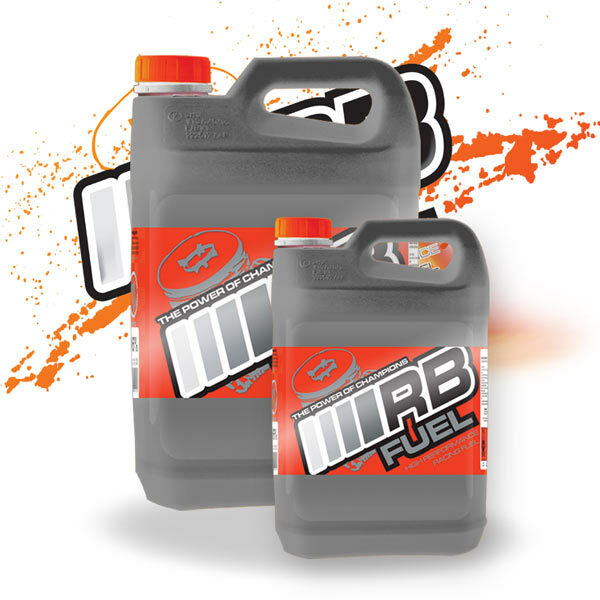 Ready to use, quick drying, fuel resistant and light weight paint for racing. 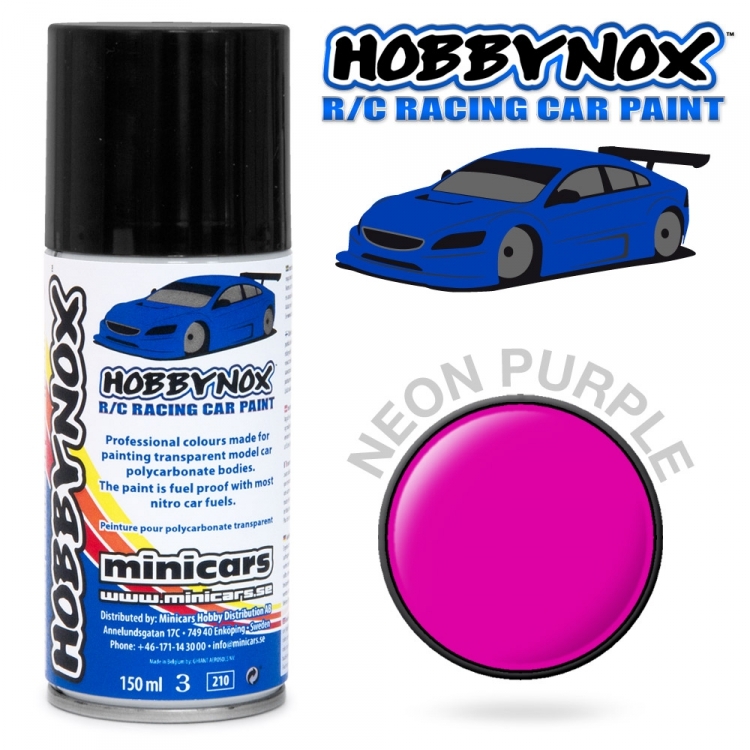 Hobbynox™ R/C Racing Car paint have been specially developed for the painting Polycarbonate bodies. The special solvent used in it etches the surface, allowing the paint to bond permanently with the bodyshell. Note all neon colors are somewhat transparent and need to be backed with Hobbynox white. Normally two thin layers of neon purple is needed - make sure that it dries completely before covering it with white. If you forget the white it will not look "neon". 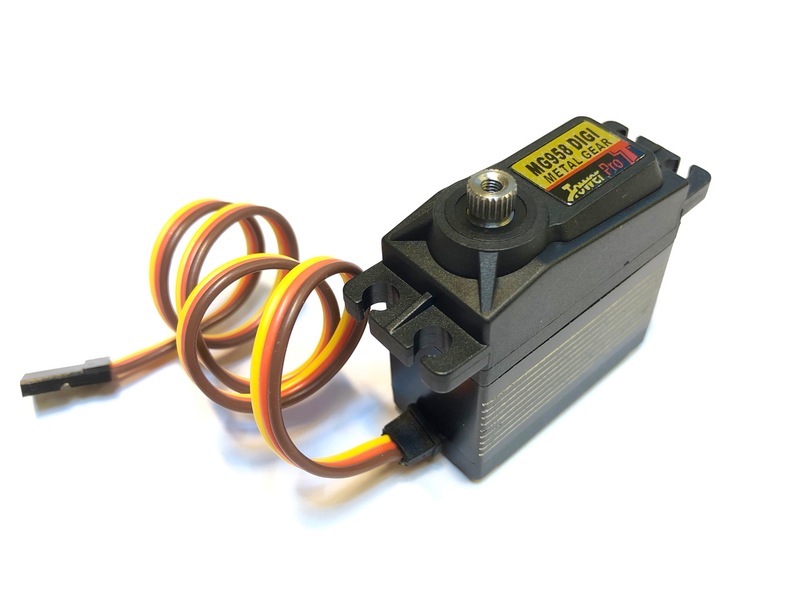 If you want to add more colors after the neon (backed with Hobbynox white) - you might want to add a thin layer of silver so the other colors won't bleed-through. Müügil alates: Tuesday 26 February, 2019.